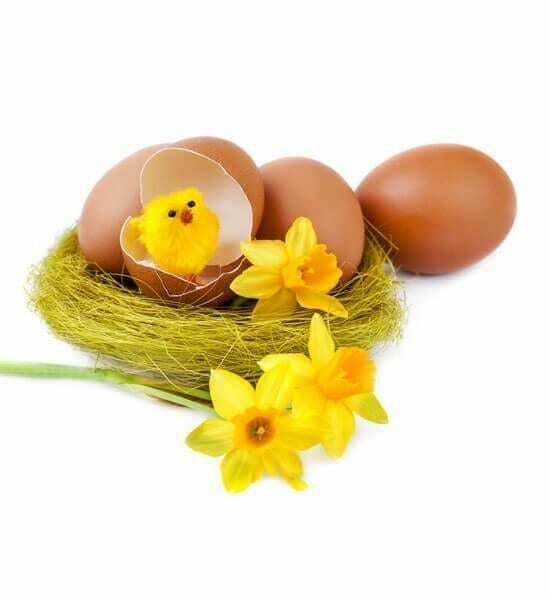 Easter Eggstraveganza – Save up to 72%! Select 1 Course to Order and choose your other courses later. Choose your first Self Study Course. Choose your second Self Study Course. If you haven't decided on all your Courses, you may skip this step. Choose your third Self Study Course. If you haven't decided on all your Courses, you may skip this step. Choose your fourth Self Study Course. If you haven't decided on all your Courses, you may skip this step. Choose your fifth Self Study Course. If you haven't decided on all your Courses, you may skip this step.